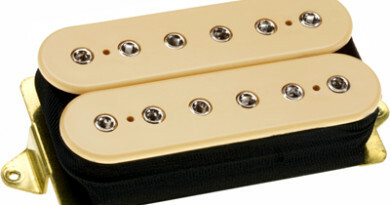 The Antiquity humbuckers are a product I thought would never be on my radar. Yep, not gonna hide it. Mainly because I have decades of time in with more contemporary higher-output barn-burning pickups. 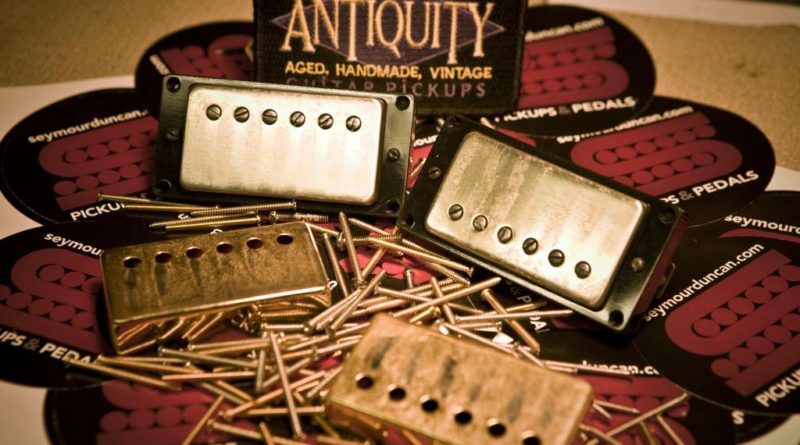 The whole idea of the Antiquity line is as if you are using a vintage pickup that sounds 50 or 60 years old. Except you got it new. So you can see it might’ve been something a little out of my wheelhouse. Let’s not kid ourselves. 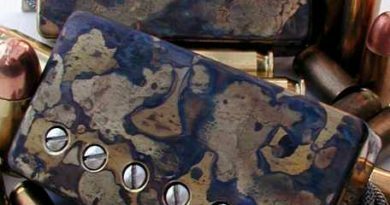 Aftermarket pickups have been around for over 40 years at this point. 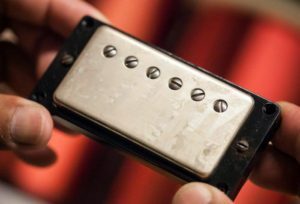 There are early DiMarzio Super Distortion models that are far older now than a 1959 PAF humbucker would have been when that same DiMarzio was new. Same goes for plenty of JB humbuckers out there. I know I have one that Seymour actually made that is about 40 years old, for example. So, you see, I supposed I’ve already been playing vintage pickups for a while. LOL! I bet many of you have been as well. But the Antiquity humbuckers are not in that line of thinking. The Antiquity line takes a deep dive back in to the historic, vintage, earliest style of PAF humbuckers. 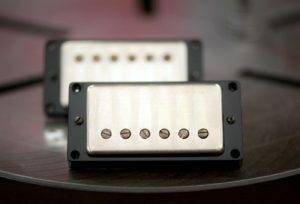 Just like the Seth Lover model humbuckers. In fact, the Seths and the Antiquity humbuckers both came out in 1994. And the Seth set is what led me to the Antiquities. I like the Seth Lover set a lot. They work great in a Les Paul and that’s where I’ve kept them. But the Antiquity set had been sort of interpreted to me as soft and warm. Meh! That wasn’t all that interesting. But after the Seth Lover set, I tried more of the Duncan company’s PAF style offerings. Most notably the Greenie set. Then the Angus Young set, which is more like something from the late 60s or early 70s. And all those are actually much more versatile than the Grandpa Rock you’d think they are limited to. HaHa! Alright then, let’s try the Antiquity humbucker set as well, shall we? I ordered mine with 4-con lead wire. Apologies to the purists out there, but #FirstWorldProblems. LOL! 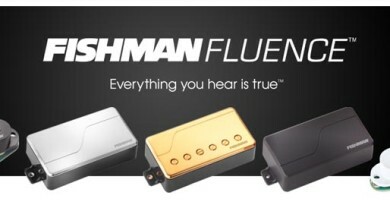 I install these in a double-hum guitar, with switching controls for each pickup. And I did check to make sure they are butyrate bobbins, which is a nice feature. Not gonna lie. I was expecting something overly smokey and a little dull sounding. You know, what you might expect from an “aged” item. And… that was not the case. The Antiquity set is very lively with lots of character. And that’s the thing with pickups in the low to moderate output category. Current amps don’t need all that much of a push in front to push it hard. We are here for the tone, aren’t we? You betcha! The Antiquity bridge might be considered just a smidge on the hot side for connoisseurs of vintage PAFs. But this is Seymour, and that’s just his style. How much sizzle and how much sweet from this pickup is totally up to you and your pick attack. I’m laying down spandex-popping riffs and I’m throwing some funky jazz comps. Neither required much in the way of switching amp channels, just working the guitar’s volume knob. Lows are under control, yet just spongy enough to get shades of ‘brown’ happening. Highs are sweetly precise, and the roughcast Alnico 2 magnet doesn’t let things get shrill. 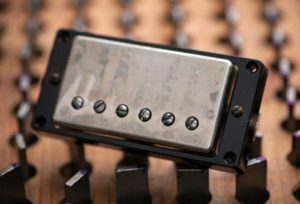 When testing vintage and PAF styles of humbuckers, it often times comes down to the neck pickup for me. How things hold together down low are a make or break point for my needs. The same preconceptions were holding true here as well. Will it be soft and mush out? Not at all. A little bit more depth than the Seth neck, if you’re familiar with that. Lots of clarity. The ideas for uses of the neck position come in like the waves on the shores at Big Sur. Clean amp tones are very comfortable in series, split, and in parallel modes. Not really any knob tweaking was needed in that respect. You want a demo video, don’t you? The Antiquity humbucker set are going to be good for most any genre for which you would use a PAF humbucker. I maintain you can go beyond blues and jazz and classic rock. With the right amp, cabs, speakers, and playing style, a good sounding PAF style pickup can go much further. They come with vintage-accurate long mounting legs and push-back braided lead wire, but you can customize that in the way that I did. They are generally found with the aged nickel covers, but there are aged gold as well. Mine are all black bobbins by request, but there are reports of people finding all sorts of color combinations beneath their covers. Just sayin’. For reference, this Seymour Duncan Antiquity Humbucker pickup set evaluation was conducted with a Fractal Axe-Fx II XL+ featuring Celestion Impluse Responses and Fractal MFC-101 MIDI Foot Controller. Real cabs used were Marshall 1960B cabs loaded with Celestion Vintage 30s, G12M Greenbacks, G12T-75s, and G12-65s.